Super Smash Bros. Ultimate for the Nintendo Switch is getting a huge update today on 17 April. It is probably one of Smash Bros. biggest updates yet, with a plethora of new content that is being added in the 3.0 patch. 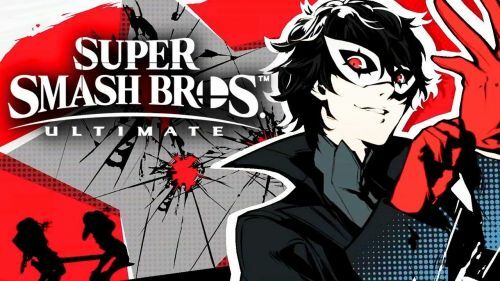 A new hero Joker (from the Persona 5 game) is being added to the game. No this is not the Joker from the Batman series unfortunately. Joker from Persona 5 is the latest addition to the pool of heroes. You can purchase him individually along with the new map, or you can purchase the Fighter Pass which will give you access to 4 more upcoming characters in Smash Bros..
Joker is a little unique. He has a bar which fills up as you attack your opponents. Once the bar is full it activates a Persona, which slightly changes his abillities. Jokers abilities include a knife melee, a gun, a grappling hook and a counter. The grappling hook becomes an invulnerable fly once the Persona is activate. 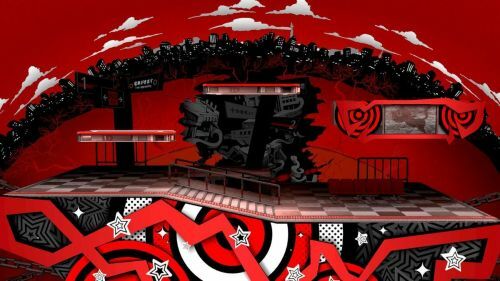 Along with a Persona 5 character, a map from the Persona series called Mementos is being added to the list of stages. When you get Joker and Mementos, you also get music tracks from Persona 3,4 and 5. The map changes colour depending on the tracks you are playing. Smash Ultimate is also getting a Stage Builder, where you can customise and build your own stages. 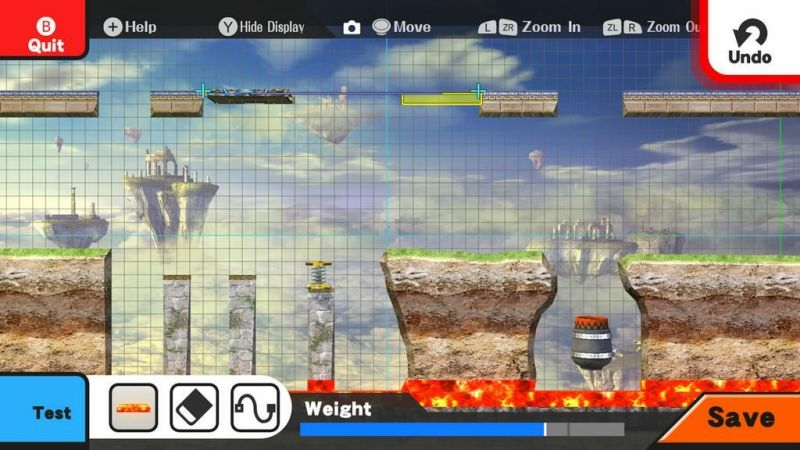 The Stage Builder is very detailed and you can add any kind of feature you want. A new feature from 3.0 also allows you to share your creations with the public who can also use it. A new feature in patch 3.0 allows you to also make custom replays by editing your clips. You can share your Stage Builder as well as your Custom Replays with the public online who can download and access these. The Stage Builder sharing is especially cool since you can fight in maps made from other people's creativity. Smash World is an upcoming mobile app which allows you to view stages, soundtracks and much more without even touching your Switch. You can also view and share replays in the Smash World app. Details on how to sync your account will be announced later.